Shining a light on our community is what keeps us in the know and allows us to recognize our amazing and inspiring community for the amazing individuals that they are. This month, we sat down with streamer Mike Begum, a.k.a. Brolylegs, as you may know him, to talk about what makes him tick. 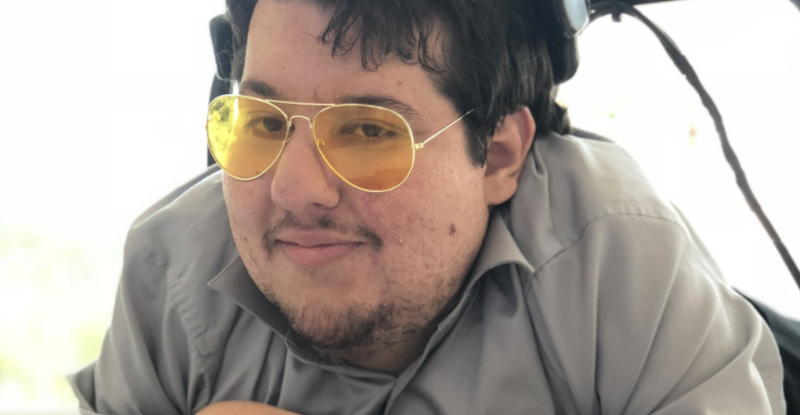 We wanted to know not only why he loves games and what he plays, but also why he chose to begin streaming. 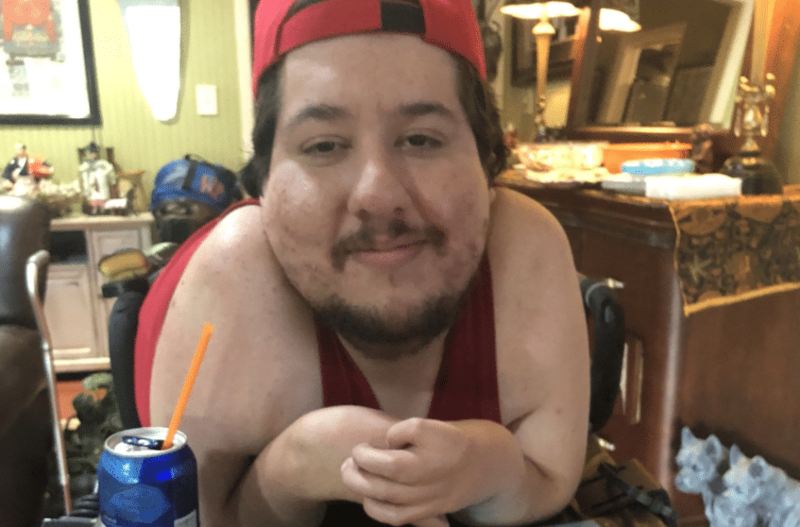 If you’d like to donate to AbleGamers and help folks like Mike be able to game with all, you can do so at https://ablegamers.donordrive.com/donate.